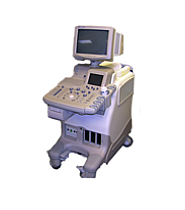 Until there is a cure for breast cancer, continued advances in early detection and treatment will continue to be of the utmost importance to the medical community and the general public. 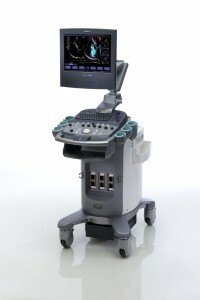 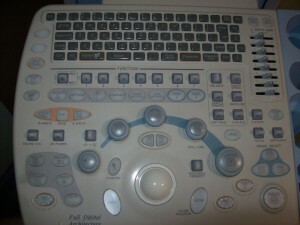 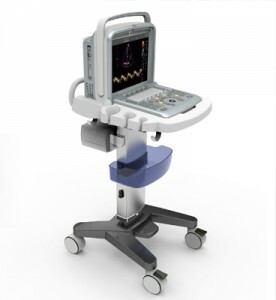 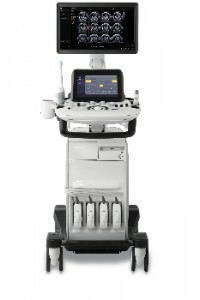 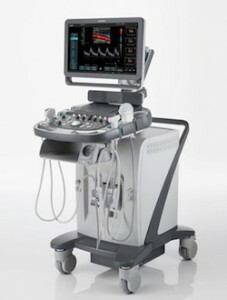 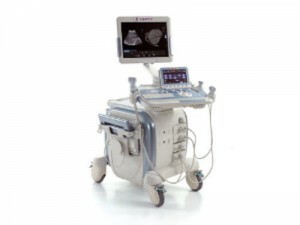 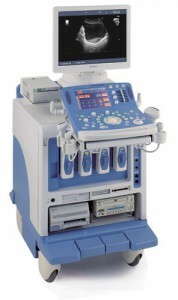 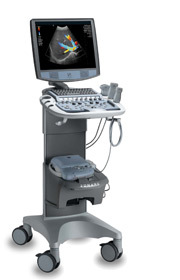 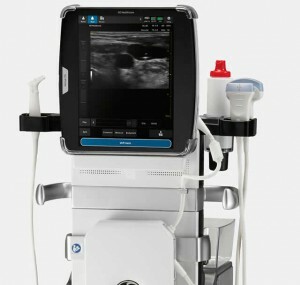 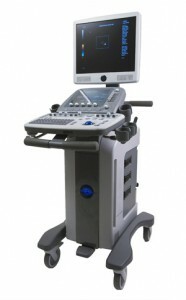 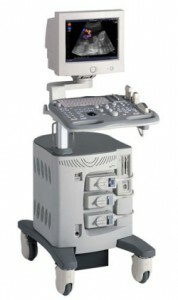 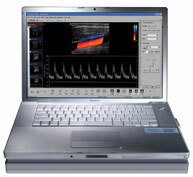 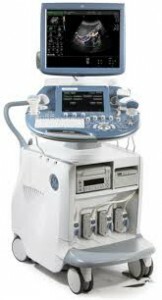 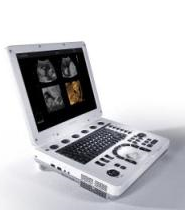 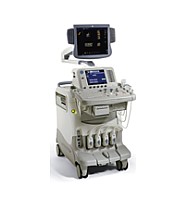 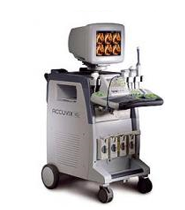 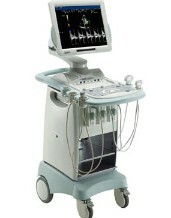 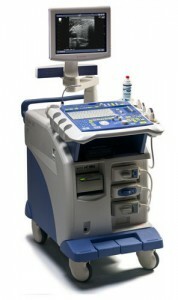 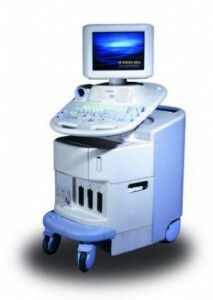 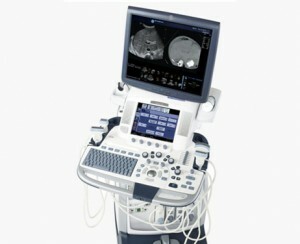 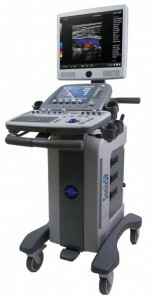 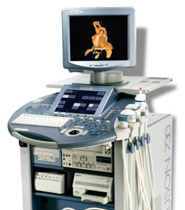 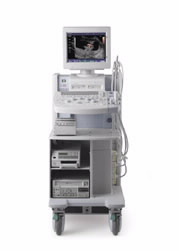 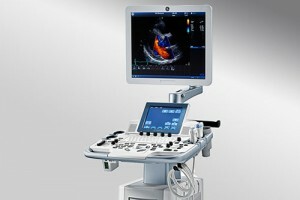 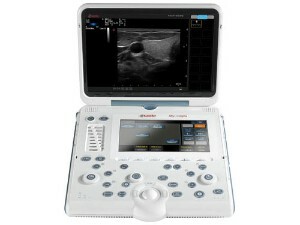 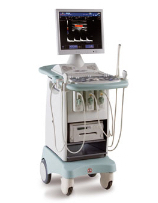 If you need an ultrasound system that is capable of performing a breast ultrasound, then you are sure to find one at the right price from UsedUltrasound.com. 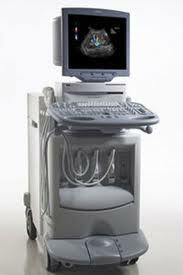 Public awareness of breast cancer has increased significantly over the past few decades and that has lead to an increased demand for breast ultrasound machines as more and more women are having mammograms and other supplemental breast cancer screening. 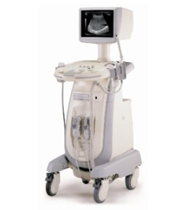 The use of breast ultrasound imaging can help detect and indentify even the smallest lumps in the breast, and in recent years ultrasound machines have increasingly been used to assist with biopsy procedures. 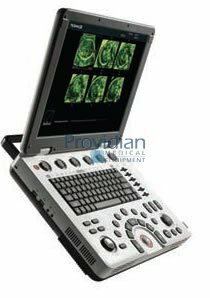 And because an MRI scan is not always the best choice for everyone, breast ultrasound is starting to be used as a primary way of screening for breast cancer rather than a supplemental technique. 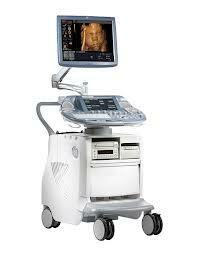 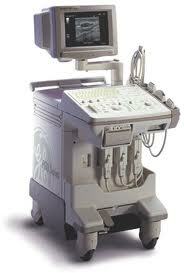 Ultrasound imaging is also widely used for pregnant women who can’t be exposed to X-rays. 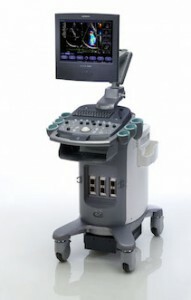 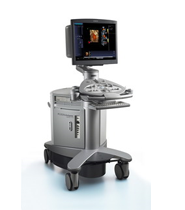 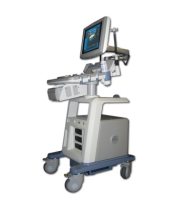 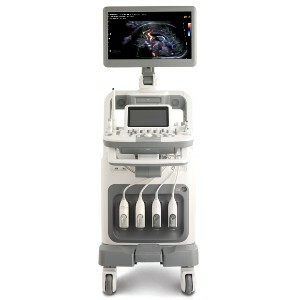 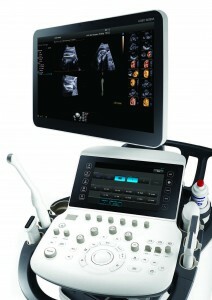 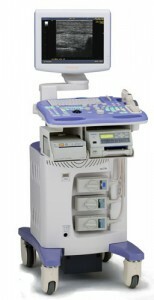 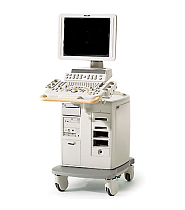 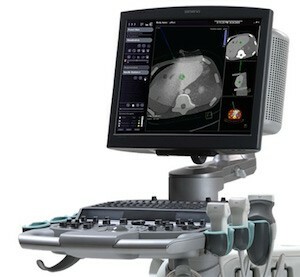 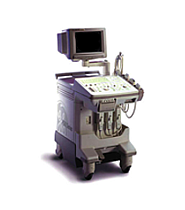 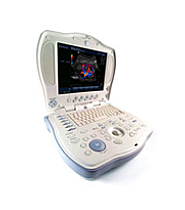 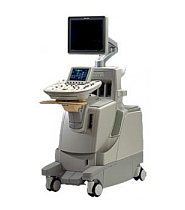 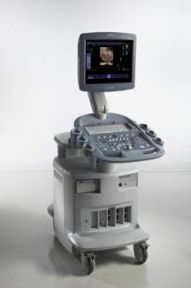 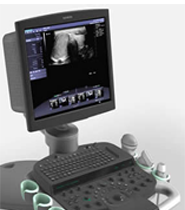 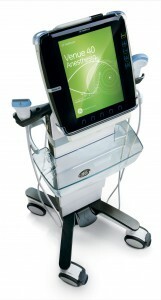 Some of the best selling models of breast ultrasound machines include the GE LOGIQ Book XP, ATL HDI 5000 and GE LOGIQ Book. 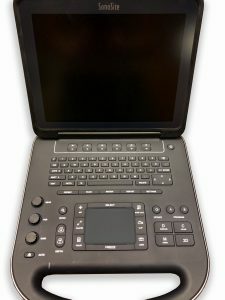 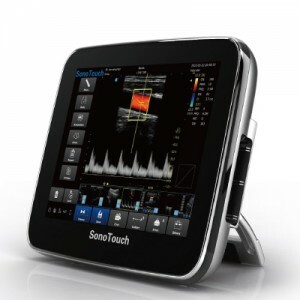 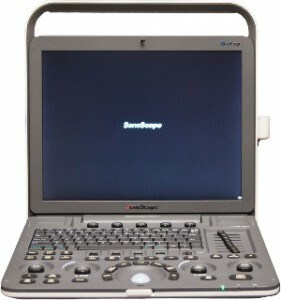 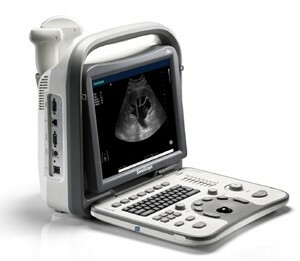 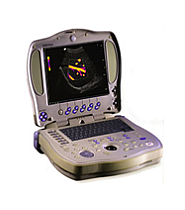 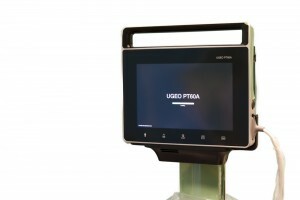 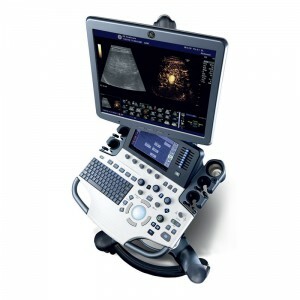 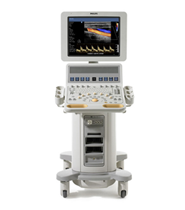 It can sometimes be difficult and time-consuming to compare prices and features for different ultrasound systems, but it’s easy to do by browsing the huge selection of pre-owned ultrasound machines at UsedUltrasound.com. 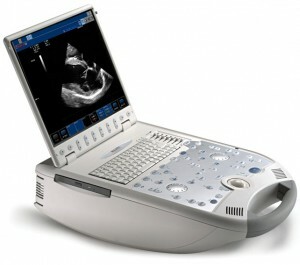 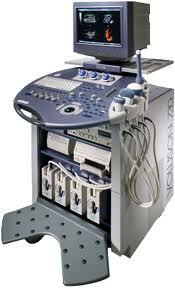 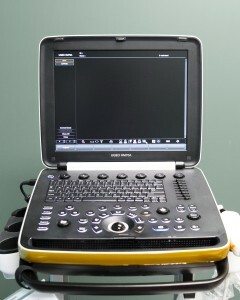 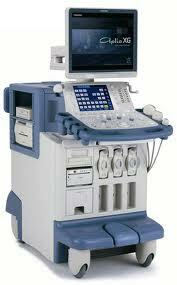 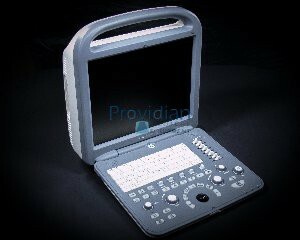 No matter what your budget is, we can help you find a used ultrasound system that fits your needs. 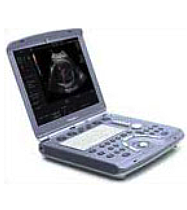 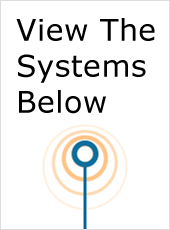 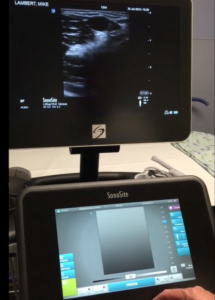 Even if you are not in the market for an ultrasound machine, we can help you save money with pre-owned ultrasound probes and transducers for your current system. 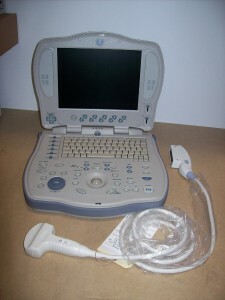 We have quality used parts for just about every model in use today.